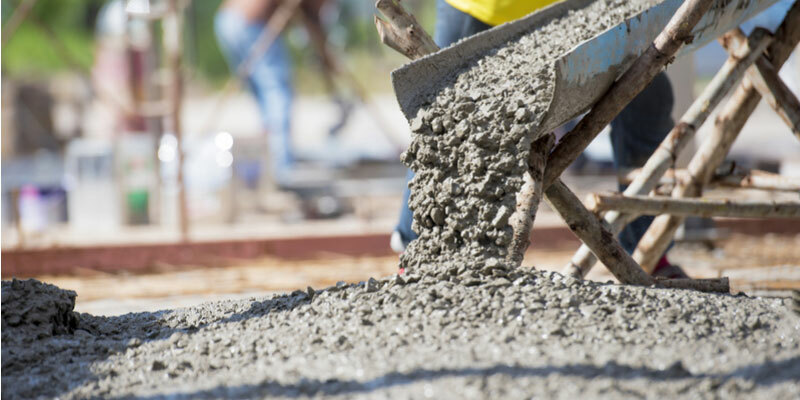 From preventative maintenance to testing commercial concrete for unseen conditions, here are some of the most important concrete repair tips to ensure longer lasting surfaces. 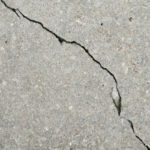 Not all commercial concrete cracks require immediate repairs if they do not threaten the structure’s stability. Still, most smaller cracks should be fixed at some point to prevent worsening of the problem and to remove aesthetic eyesores. Even tiny fractures can domino into larger issues. The first step to maintain long lasting concrete surfaces is proper installation. 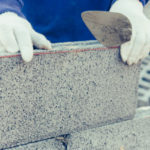 No matter if it’s a concrete pillar or a concrete walkway, the construction process must be conducted to specific standards to ensure longevity. From there, it’s important to focus on maintenance and timely repairs to get the most life out of concrete surfaces. A solid concrete surface of any type is benefited by the following commercial concrete repair tips. Take care of issues before they get out of hand with preventative maintenance, which is more affordable than reactive/emergency maintenance. This includes things as simple as cleaning concrete surfaces on a regular basis, and filling cracks as they arise. Oil spills and other pollutants wear away at surfaces over time. Plus, concrete joints fill up with all kinds of debris that reduce its flexibility. Regularly cleaning surfaces will extend the lifecycle of concrete and help you save money on emergency repairs. Certain conditions may go unseen and require non-destructive testing to uncover them. Engineers may use this form of testing to get a more detailed look at the structure and how well it’s prepared to last over the long haul. Galvanic pulse testing, ground penetrating radar, sounding, and load tests are all different types of tests commonly performed. The information gathered from these tests gives engineers the insights necessary to deliver remedial cost estimates. This level of insight can prevent repairs from being made only to discover shortly thereafter a rebuild was necessary and the repairs were all for nothing. It’s generally more affordable to repair something instead of replacing it, but in some cases, it makes more economical sense to go for the replacement. If underlying damages are severe, repairs can be like putting a Band-Aid over a cut so deep it needs stitches. There’s no need to waste money on repairs when a rebuild is the necessary course of action. Replacing surfaces or a structure can decrease costs over time. 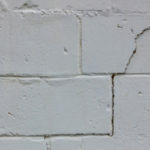 It’s important to uncover the cause of concrete cracks or other damages prior to making repairs. The underlying cause must be addressed to prevent the issue from simply reoccurring. 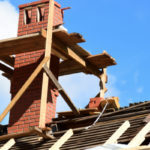 Knowing the extent of and cause of damages can help you decide which repairs to make first out of necessity. Some cracks may not present any threats, while others threaten the stability of the structure. For instance, if surfaces continually form alligator cracking and potholes, the issue might relate to overloading of surfaces. In which case, the foundation must be strengthened to increase surface load rate. Feeling tempted to attempt a DIY concrete solution to save a buck? It’s important to hire an experienced professional because there are countless chemical and engineering factors that go into concrete repair. In other words, there are a lot of things that can go wrong without the proper skill, tools, and experience. Take trust in our experience, professionalism, and quality of service. Contact us today for a quote! We are happy to answer any questions you have.